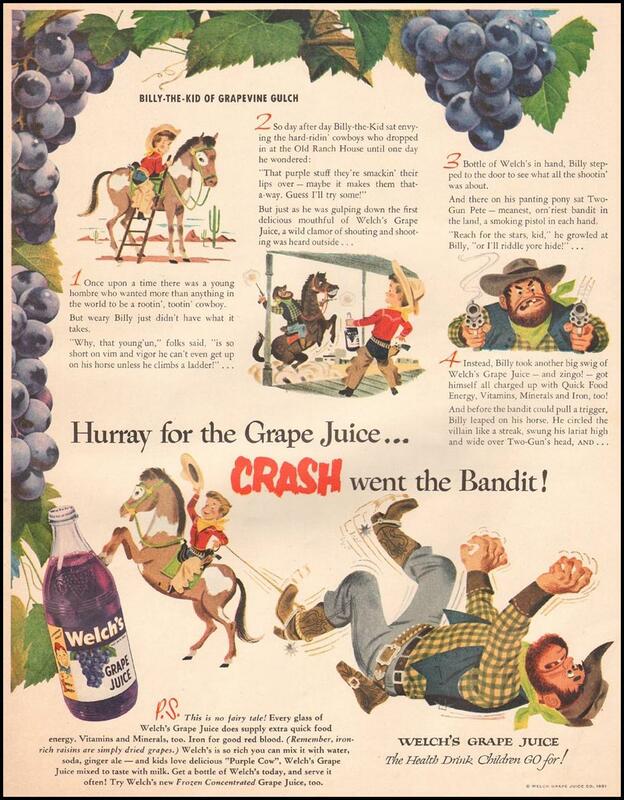 HURRAY FOR THE GRAPE JUICE ... CRASH WENT THE BANDIT! Tag Line HURRAY FOR THE GRAPE JUICE ... CRASH WENT THE BANDIT!